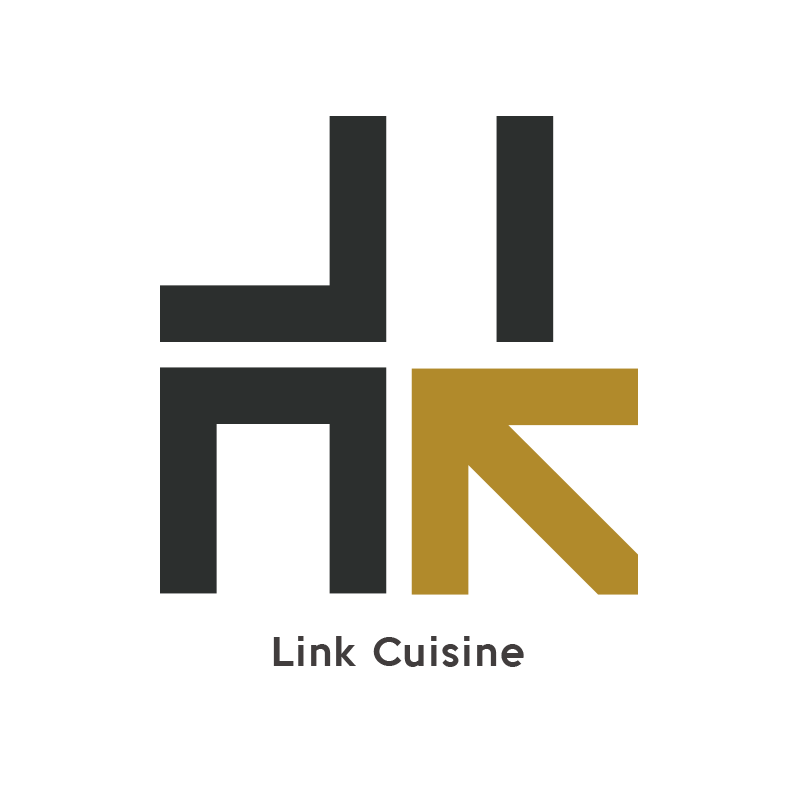 Have Link Cuisine and Lounge Delivered directly to your door! Have	Link Cuisine and Lounge	delivered to you, anywhere on Koh Samui! For only 100 baht! Food Pair: Cheese (especially goat cheese) Green vegetables (asparagus, zucchini, fresh peas, artichokes) Oysters. Food Pair: Braised beef, Cheese, especially aged hard cheeses like Gouda. Chicken, especially barbecued and braised, Duck. Grilled meats and vegetables, Hamburgers. Lamb, especially roast leg of lamb.